A hike was for organized for Tuesday the 3rd of November. It was led by the archpriest Rev. Reuben Micallef. 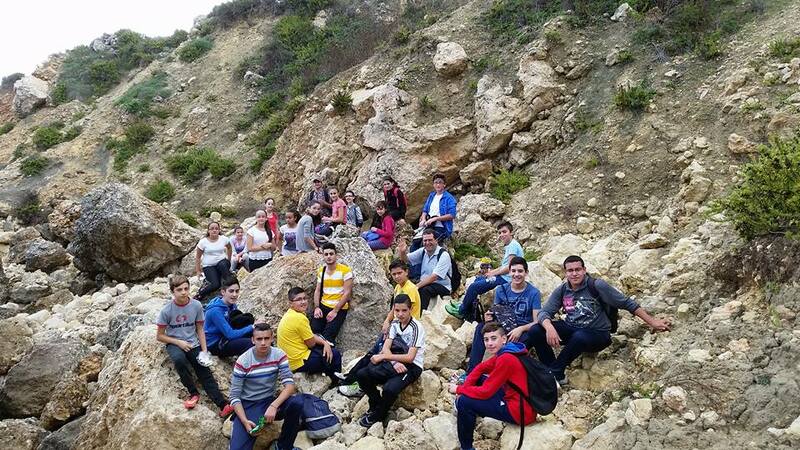 Many adolescents and young people took part in it. It was considered a difficult walk due to the fact that they had to walk between San Blas to Daħlet Qorrot, a cliffy area indeed.